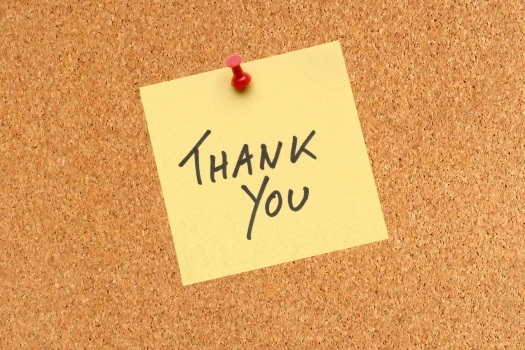 A Jewish woman working in The Kings County Hospital Psychiatric Emergency Room, penned a thank you letter to Crown Heights Shomrim. Outlining the difficult situation she found herself in, she thanks the volunteers for going above and beyond in helping another Jew. 8:00pm: If Everything That Happens Is Orchestrated from Above, How Much Free Choice Do We Really Have? The topics in this week’s 251st episode of the highly acclaimed popular MyLife: Chassidus Applied series, with Rabbi Simon Jacobson, will include: Chassidus Applied to 27 Adar; If Everything That Happens Is Orchestrated from Above, How Much Free Choice Do We Really Have? What Torah Concepts Can We Transmit to Non-Jews? How Do We Address the Issue of Anti-Semitic Attacks and Safety? Since G-d Created the Human Body with Such Amazing Design Why Did He Allow It to Be so Fragile? Should We Be Talking with Our Children About Puberty? 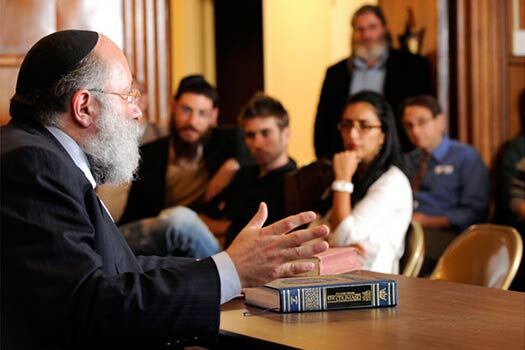 Will the Roles of Women and Men Change in the Times of Moshiach? 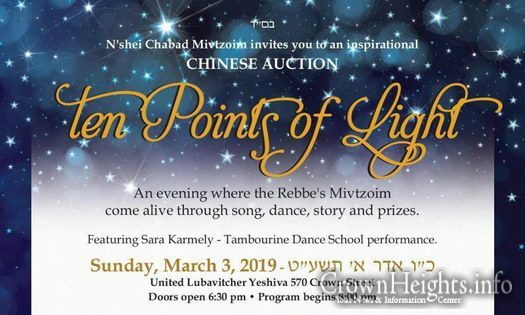 N’Shei Chabad will be hosting a Chinese Auction tonight, Sunday March 3rd. The event will feature Sara Karmely from Tambourine Dance School, at United Lubavitcher Yeshiva 570 Crown St. Hundreds of passengers pass through the Chabad Air counter at JFK Airport daily, many with inspirational stories about Chabad and the Rebbe. Today we present you with one of those stories. Inspiration in the air – The Rebbe is my Shadchan. 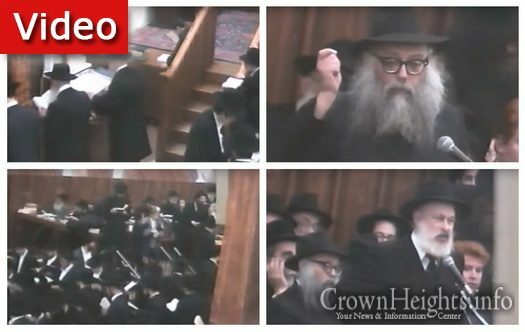 Watch fascinating footage of the Kinus which took place almost a month after Chof Zayin Adar Rishon 5752. The Kinus took place in 770 with speeches given by Mazkirim and Mashpiim. The Kinus was Motzei Shabbos, Chof Gimmel Adar II. 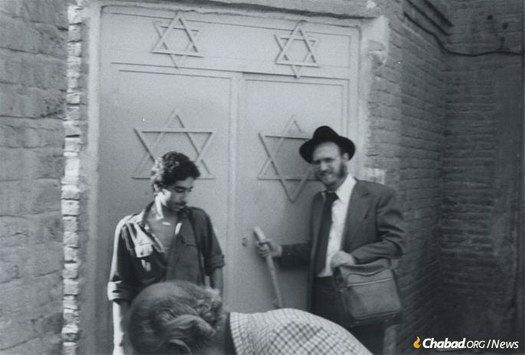 Three ancient Torah scrolls were stolen from a Tehran, Iran, synagogue last Thursday, shocking the Jewish community. Each of the scrolls was several hundred years old. The Torah scrolls were stolen from the city’s Ezra Abrishami synagogue late Thursday night. 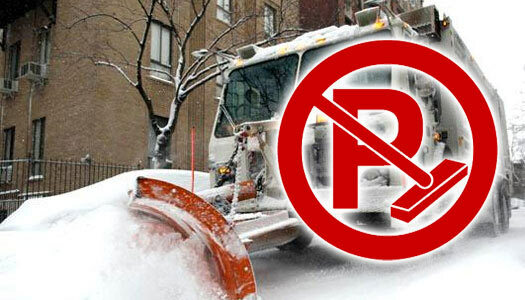 Alternate side parking (street cleaning) regulations will be suspended on Monday, March 4, 2019 for snow operations. All other regulations, including parking meters, remain in effect. 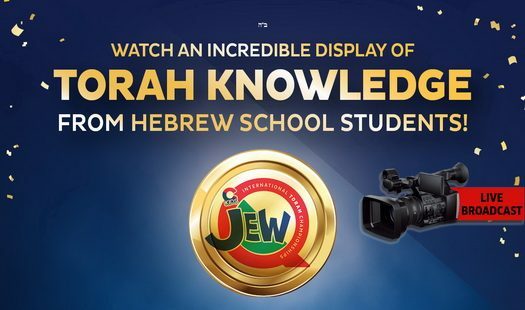 Live broadcast at 12:30pm: CKids JewQ Championship, where the finalists of Chabad Hebrew School children from around the country will face off in New York to test their mastery of Jewish knowledge. The live stream can be viewed here on CrownHeights.info! A campaign has launched its second drive to get people to put on tefillin throughout the world. 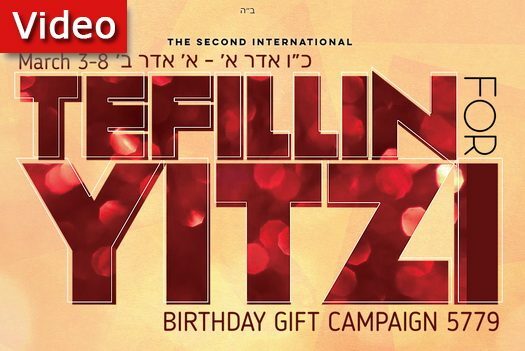 The campaign is a birthday gift for Rabbi Yitzi Hurwitz, who is about to turn 47. The campaign, being run from March 3rd through March 8th, encourages people to put on tefillin, snap a photo, and send it into the campaign. A goal of 15,000 Tefillin has been set, lets help get there.